Social media presence has become vitally important, and maintaining it has become increasingly complicated as users embrace diverse social media platforms—many bloggers and online publishers find themselves juggling Twitter, Instagram, Facebook, Pinterest, Tumblr, and more. On top of actually engaging with each of these accounts, they also need to manage them: track interactions and followers, determine the optimal times to post updates and comment, actually update and comment… it can become extremely overwhelming very quickly, and accounts become forgotten, abandoned, or simply evolve into graveyards of out of date content. Buffer is one of our go-to tools here at Imonomy. 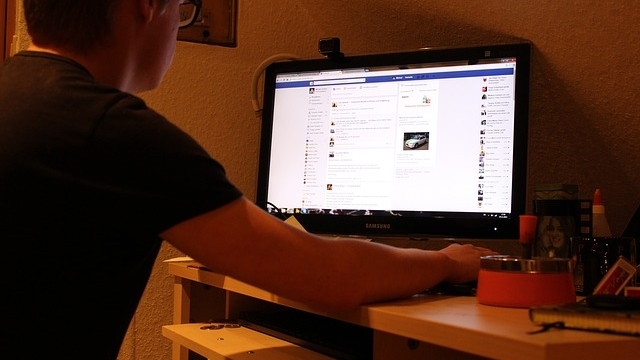 It’s focused on posting and scheduling those posts across a variety of social media networks. You can write numerous posts in one sitting, for numerous accounts, and share those posts with a click—and they’ll be posted at the times you’ve determined in advance. It’s one of the most efficient ways to share your posts on different networks, and one of the best ways to ensure that your posts are hitting your users timelines during primetime. In addition to providing you with a streamlined method for scheduling and sharing, Buffer also lets you take a closer look at analytics—if you’re posting links via Buffer’s link shortening service, you’ll be able to see exactly how many viewers clicked on your links from each account, which can be great data to have on hand. Buffer is compatible with Facebook (including pages, profiles, and groups), Twitter, LinkedIn (profiles, groups and company pages), App.net pages, and Google+ pages. And not only that, you can create up to ten different posting profiles using the premium app. (Buffer also has a lite version with fewer features, but the paid version is well worth it if you’re serious about your social networking). Crowdbooster, unlike Buffer, isn’t a tool for gathering your accounts together in one place. It’s focused only on Facebook and Twitter, and it’s primarily a data gathering tool—but it’s an extremely useful one. If you’re trying to determine, for example, when the optimum time to post your next viral video will be, Crowdbooster has you covered. It also gives you the tools you need to determine user engagement and how far your social media reach has extended. While it’s not linked to all of your accounts, the data it delivers are going to be exceptionally helpful in improving your social media presence overall. It’s hard to tweak your strategies and try new tactics when you don’t have a way to see exactly what effects they’re having. Many user interactions are essentially passive, and without a tool like Crowdbooster, determining how many of your followers find certain content more interesting, or are online at a certain time, can be hit or miss. Hootsuite is a full featured social media network management platform. It’s particularly notable for being good for managing multiple accounts even on the same social networks, which makes it very easy to share social media networking workloads across teams and departments. It allows for scheduling updates and content, saving responses as drafts to post them with a click when applicable (especially helpful for customer service and frequently asked questions), and bulk uploading. With bulk uploading, you can arrange, schedule, and post hundreds of messages with one click. Hootsuite also features advanced targeting tools which can help you identify an audience based on their language, location, and demographics. Like Buffer, it has both paid and free versions; there are also different account levels and pricing available depending on the type and depth of reporting you want to have access to. Tweetdeck isn’t an all in one—it’s built with Twitter specifically in mind. However, it makes the list because it’s a fantastic way to manage multiple Twitter accounts in realtime on the same screen. If you’re heavily involved in Tweeting, carrying on conversations across multiple accounts, and trying to keep your Twitter accounts organized is a headache, Tweetdeck is a must-have tool. You can easily create columns showcasing different information, individuals that you’re following, hashtags, and scheduled tweets. Its interface is flawless, and if you’re a tweetaholic it’s one of the best tools you can use, and it’s completely free. Sprout Social is similar to Hootsuite in that it’s an all-inclusive dashboard for your social media accounts. The main draw of Sprout Social is its interface. While Sprout Social is (relatively) new to the social network management scene, and there’s ample room for improvement, it has one of the freshest, cleanest interfaces on offer and that’s enough to make it the manager of choice for many of its fans. It’s also well known for its on-point suggestions for new people you should follow. 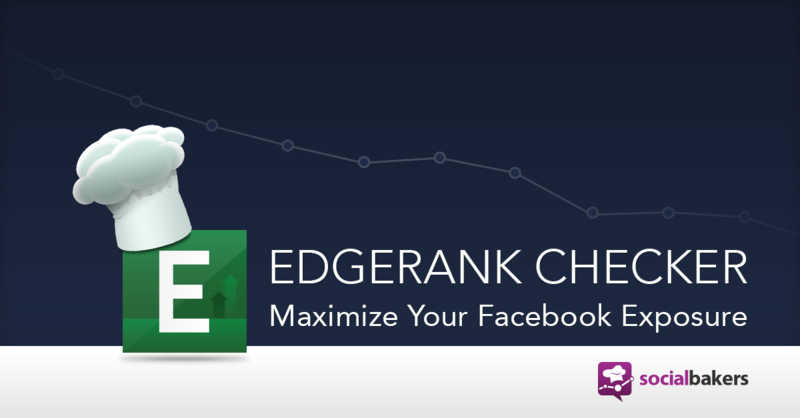 Edgerank Checker is another data tool, similar in some ways to Crowdbooster. 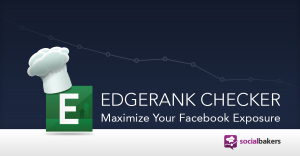 While you can get much of the information presented by Edgerank Checker elsewhere, Edgerank Checker makes our list because of how beautifully and simply it presents this information. Utilizing a straightforward Edgerank scoring system, it gives you the ability to learn a great deal about things like page likes, comment likes, reach, whether people are talking about your posts, clicks, impressions, and so forth. Edgerank provides an enormous amount of information, but more importantly, it presents that information in a way that almost everyone can easily understand and put into practice. SocialBro is another Twitter specific platform, and it’s focused not on sharing and scheduling, but on analytics, engagement, and targeting. As a result, we can’t really recommend it as a standalone application, but it can be very useful when paired with Buffer or a similar app. SocialBro is one of the best Twitter-specific tools available for those focused tightly on marketing and promotion. This unique tool provides businesses and online personalities with something like an integrated social network account inbox and monitoring tool. Postling compiles daily digests that let you know what’s happening across all of your accounts, allows you to read messages and reply via email, and it has a very nicely optimized iOS app for handling your accounts on the go. You can also post from Postling, although its posting features may not be as advanced as some of the other platforms we’ve mentioned. It’s one of the better choices, however, for staying in the swing of things socially across multiple accounts. Social Mention is a great tool for marketers, researchers, trend followers and trend setters. It’s not really for managing your own accounts, but for keeping up to date (and up to the minute) on what’s being discussed and who’s discussing it. Its real-time search scrapes social networks for the search terms you set and gives you not only hits, but data on the number of unique users mentioning the term, its reach, the sentiment with which it’s being discussed, frequency, retweets, and so on. 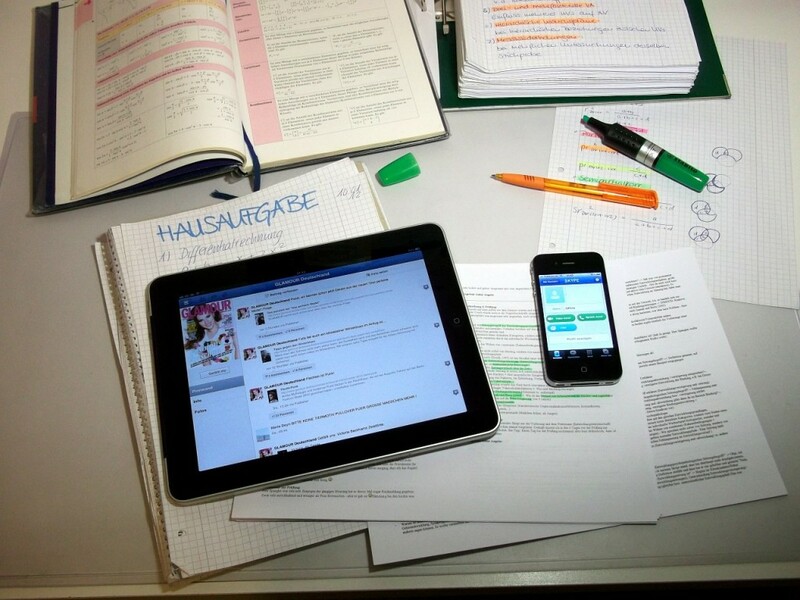 Social Mention can help you refine your posts to a degree you wouldn’t have thought possible. Formerly known as Pinreach, this is a Pinterest –specific data gathering and analysis tool. It’s especially helpful due to its ability to be integrated with Google Analytics and track conversions. It’s not a must-have for everyone, but if Pinterest is playing a pivotal role in your online presence, then it just might be a must-have for you. Shoutlet is an enterprise level application, so it may not appeal to the broader audience; for larger organizations, however, it’s a vital tool for gathering precision data across multiple platforms, planning marketing strategies, and executing those strategies flawlessly.